PlayPower Canada has helped parks and recreation areas across the country enjoy quality site amenities, shades, playground equipment, fitness equipment and accessories. We have the parks and recreation equipment you need to serve your visitors. ■ We offer a variety of equipment options. Whether you need commercial park benches, swing sets for your park, shade structures, litter receptacles or anything else, chances are we can help you find what you need or can help you design the right solution. ■ PlayPower Canada offers custom solutions. Our customizable options mean you can find the right answers, whether you have a very large park to fill, have only limited room in your park or have uneven ground. Our friendly team ensures you can design the space you want. ■ Our products are built to last. PlayPower Canada understands Canadian weather. Whether you need fitness equipment that can stand up to sea air in Halifax or snowy winters in Quebec City, we have the playground equipment, site amenities and other products you want. Made from quality materials and backed by warranties, our equipment is the right choice for long-term investment. ■ PlayPower Canada delivers quality to Canadian parks and recreation areas. Our playgrounds for parks come with unique features such as no-pinch chains. All our products have these little details that are hallmarks of quality. What Kinds of Equipment Work for Your Site? ■ Playground equipment to encourage children to play in groups while developing their fitness levels and creativity. ■ Shade structures to protect your park users from sunburns and heat exhaustion. 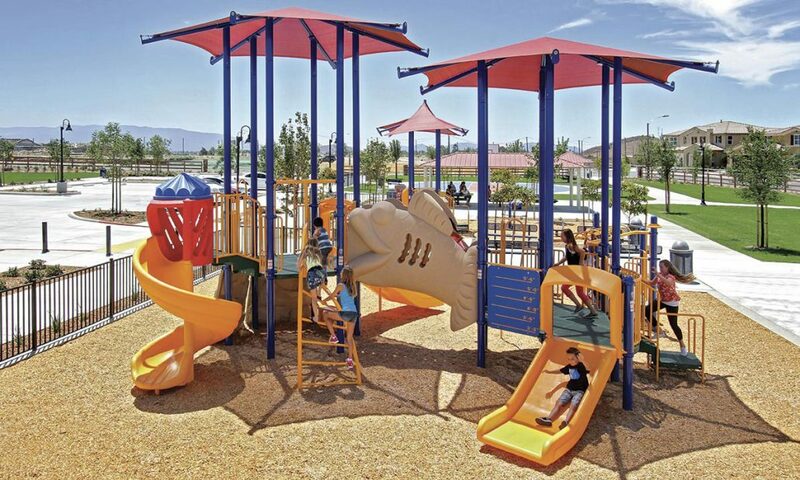 Our shade structures can also help protect your playground equipment and park equipment from sun damage and provide a pleasant place for users of your park to relax. ■ Fitness equipment to encourage physical activity among children and adults in your community. ■ Site furnishings, such as litter receptacles, help keep your park and recreation area clean and attractive. Benches and tables provide pleasant places to linger and enjoy a beautiful day. If you’re ready to learn more, contact PlayPower Canada to speak to one of our helpful and friendly professionals about your needs. We’d be happy to answer your questions and help you find the right solutions for your park or recreation area.